Are your Spidey senses tingling? 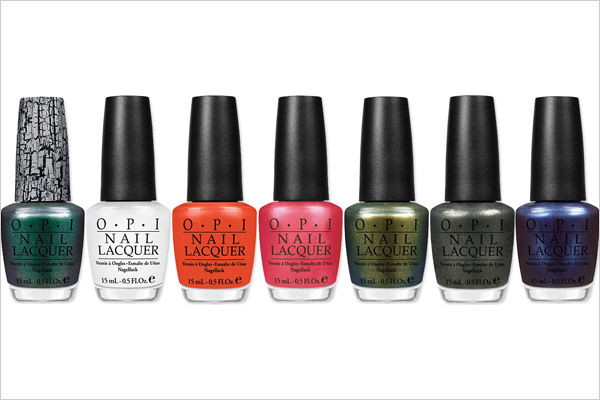 OPI has done it again: the second you think they can’t outdo themselves… they, well, go and outdo themselves. The latest collection features shades inspired by The Amazing Spider-Man. In true OPI fashion, the shade names are almost better than the colors. From left to right: Shatter the Scales, My Boyfriend Scales Walls, Call Me Gwen-ever, Your Web Or Mine?, Just Spotted the Lizard!, Number One Nemesis, and Into the Night. Which are you loving?